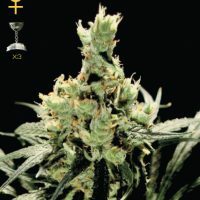 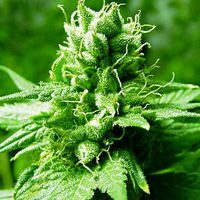 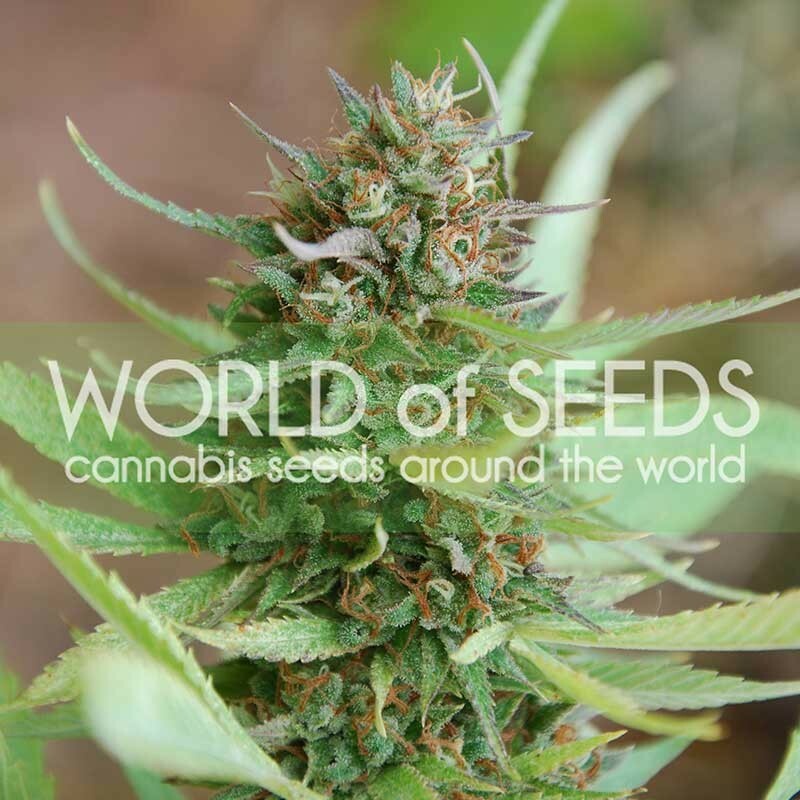 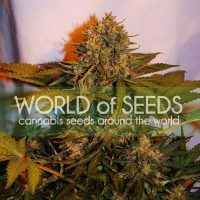 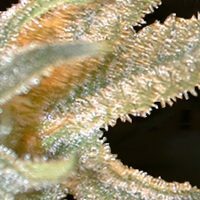 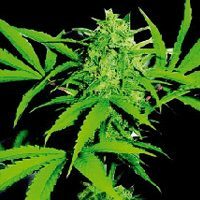 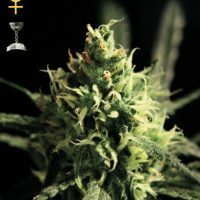 World of Seeds Strawberry Blue female Seeds produce a sized cannabis plant with a High (15-20%) THC content, Photoperiod genetics and a flowering time of . 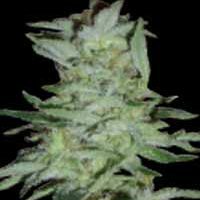 Strawberry Blue female Seeds has a genetic makeup of and can produce excellent yields. 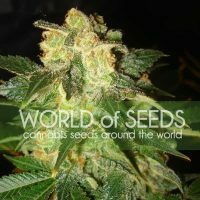 Buy World of Seeds Strawberry Blue female Seeds at the lowest price online now!